Mimi Raza shares her success story from earning an MBA degree online in this video. Mimi realized that many of the managers she worked with in restaurants and nightclubs had college degrees. While earning her Bachelor’s degree in business, Mimi was able to find a good daytime job. However, one of her lifelong goals was to become a business owner. “I just wasn’t sure of what,” she says. With a full-time day job, Mimi needed a flexible Master’s degree program. “Trying to meet up for class after work, with traffic and all that, would have been hard,” she says. 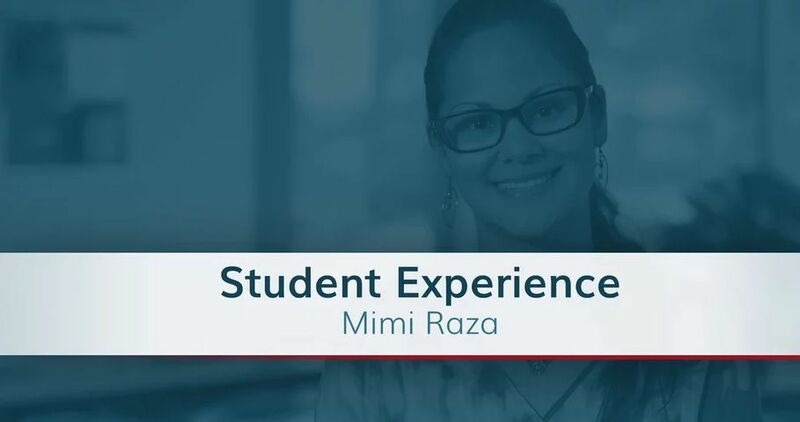 Mimi found her solution with Independence University’s online MBA program. During her MBA program, Mimi mostly corresponded with her instructors online through IU’s learning platform or via email. “If needed, I could actually call an instructor, which was nice,” she says.